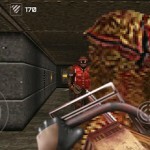 In the second part of Gloomy Dungeons we offer you to become real shooter with sniper rifle or bloody-hands maniac with chainsaw. 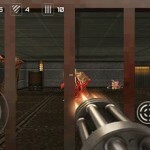 Target, weapon, shot… are you ready to feel adrenaline in your blood? 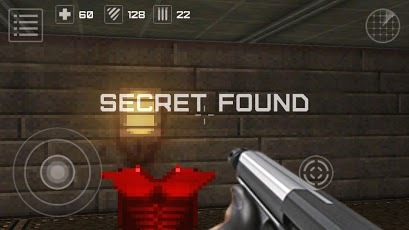 Expected by fans this oldschool 3D shooter is already here to give you completely new levels, creepy monsters who dare to taste your blood, pool of weapons to try yourself a real shooter from machine-gunner to rocketeer and several hours of gameplay in dark subway tunnels with special secrets. 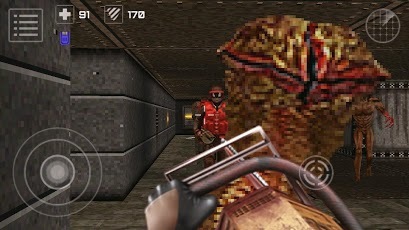 – New better graphics, shadows, texture and music. 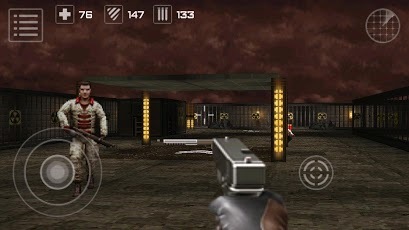 Along with the game you receive Live Wallpaper with Gloomy Dungeons on your screen. 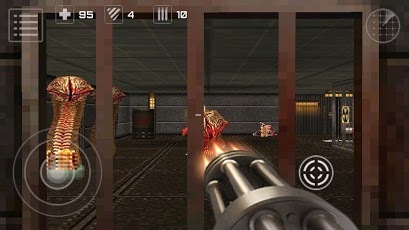 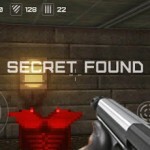 Endless run in the dark subway to enjoy your favorite 3D shooter all the time.